This will surely help you to get the most out of your Android smartphone, and we’re keeping it simple and easy. A lot of people are asking me how they can make their Anroid phone run faster? We got some hilarious questions on XDA also, like ‘Do any tricks to get my single core Android phone to dual core’ or like ‘how can I increase the RAM so that my phone runs faster?’. Well, I’m not a magician, nor any XDA member can do these things, but certainly we can help you with your phone, we can not just simply put an extra RAM, nor there is any way to convert a single core phone into a dual core. But there are certain ways which I am gonna describe that will make your device run faster, just like when you got the phone for the first time. These are the top 5 tips that you should use to boost up your phone. You just spend a large amount of money to buy a latest Android smatphone and just within months, it’s no longer a new dynamic phone. Well, we know why. For example you have an entry level phone having 786 MB of RAM, enough to run a few apps. But as the apps are getting heavier, the load will increase and if you’re already using a live wallpaper, be sure that it is using an aweful amount of RAM and the result? Lag, lag, irritating moments and frustration. Animations and live wallpaper use more RAM, therefore you can turn them off (at least the live wallpaper) and reduce the animations. You’ll need to enable Developer options in order to do this. Go to Settings > About phone and scroll down to the System section to look for Build number. Tap on it seven times and you should see a message about being a developer. You can now go back to the previous menu and you should see Developer options listed under System. Head in there and scroll down to find Window animation scale, Transition animation scale, and Animator duration scale. Tap each in turn and set it to .5x or off. Pick an option and find out what suits you, if you don’t like just go back in and change the values again. Live wallpapers are beautiful, no doubt but horrible sometimes. When you’re using an app, it stores a lot of cached data on your phone and you can’t simply ignore this at all because the data is stored on your phone no matter whether the app is installed on the phone or external storage. After a period some data become useless, yet they are present of the phone and they result in low internal memory which will slow down your phone. Cleaning the cache will free a lot of internal memory and will help to make your phone faster. I personally use CCleaner which works fine, but you can also do it manually. If you want to pick individual apps then head into Settings > Apps and slide over the All tab and tap on the relevant app then choose Clear cache. If you’ve decided to just clear the whole lot then go to Settings > Storage and tap on Cached data and then tap OK. This cache partition is separate from your app data cache and it contains temporary files. It is recommended that you do it at least once a week, and it hardly takes a lot of time, you can always do it when your phone is idle and not expecting any calls or any imortant notifications. To do this, you will have to boot into recovery mode. The method of entering recovery mode varies depending on your device, but you can find out easily by searching the web mentioning your device name. Once you have entered into recovery mode use the volume keys to navigate and the power key to select an item. You’ll want to choose wipe cache partition. 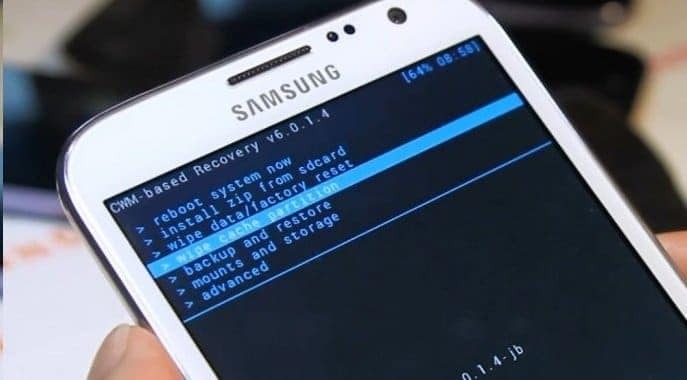 Rooting is just an option to gain root privilages, but that can not increase the performance of your phone, but a custom ROM can do this pretty well. 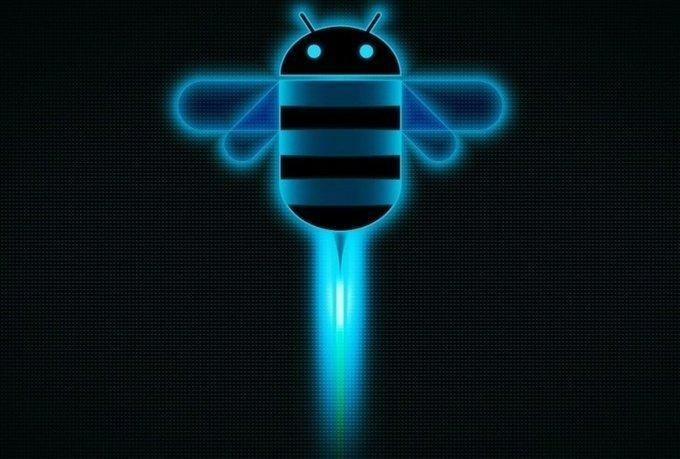 There are a few custom ROMs which get regular updates. 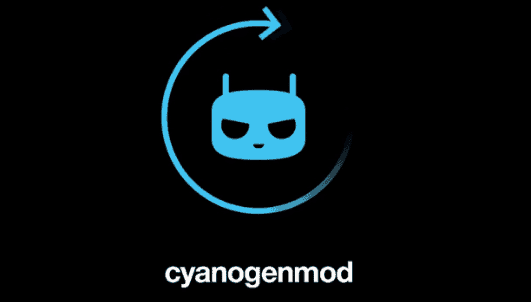 And in some case, even if your manufacturer does not push a new OS upgrade, you may find it with a custom ROM. You can do some pretty research and tweak your phone in a couple of ways. 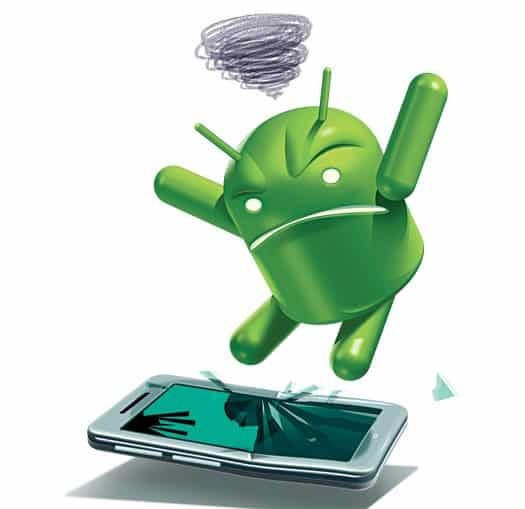 But before installing a custom ROM do some research or take some expert opinions, as some ROMs are for specific devices and you can’t just drag and drop them, in any device. Results can be fatal. We’re almost done, so the last and final tip. 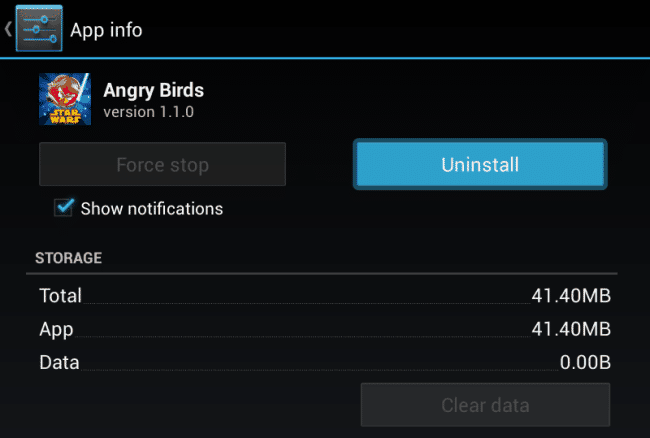 Like you can see here, I’m gonna uninstall Angry Birds Star Wars, yes, I have played it thousands of times and no longer interested in it. But many people keep apps which they do not use, or they simple keep as many games as possible installed as a way of show off. Your phone isn’t a junkyard, make space for new apps and dump the old ones. Go to Settings > Apps and swipe over to the All tab. Take a good long look down the list and identify the apps you don’t want uninstall, including system apps. Uninstalling some games and apps can make a huge space on your phone so that install news apps and games and enjoy, without lag. Hope you will apply these tips and enjoy a lag free experience. Meanwhile, don’t forget to read about our Top 5 picks, in smartphones and laptop categories and also read Top 5 upcoming smartphones in India 2014 to know about the upcoming smartphones which worth waiting for.